The Faith & Freedom Trilogy, sequel to the Crown & Covenant Series, chronicles new generations of the M'Kethe family who find freedom in 18th-century America. Adventure is afoot as Old World tyrannies clash with New World freedoms. 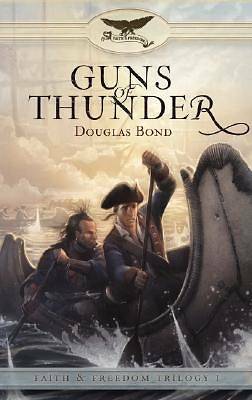 Douglas Bond weaves together fictional characters with historical figures from Scottish and American history.